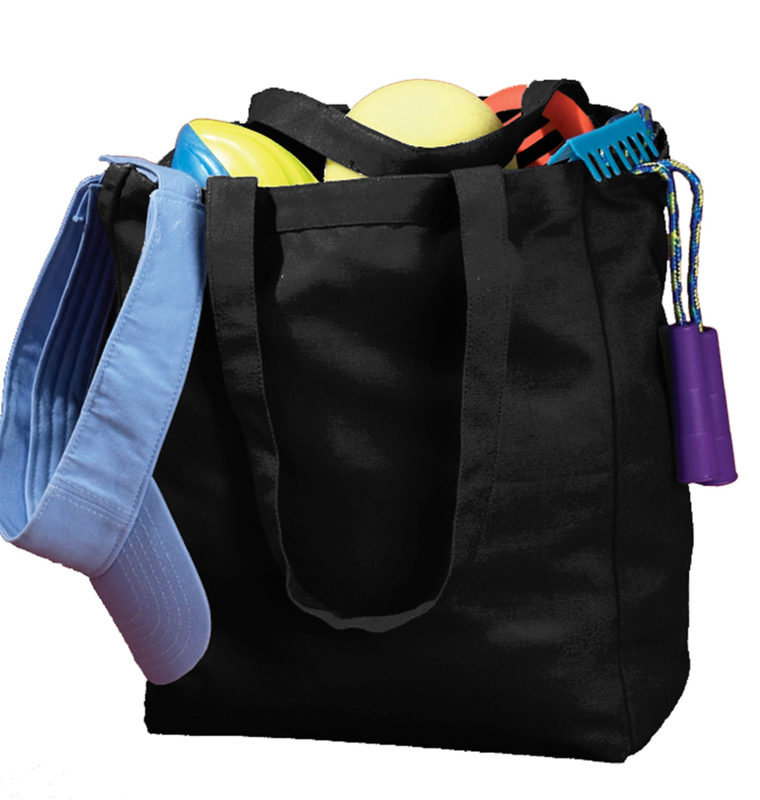 You might be surprised at how useful tote bags can be. The perfect catch-all for road trips, overnight stays, football games and even doctors visits or errands. Add a logo or company design, and you’ve got a great walking advertisement, too! This is my 4th time ordering from you us I love this company.